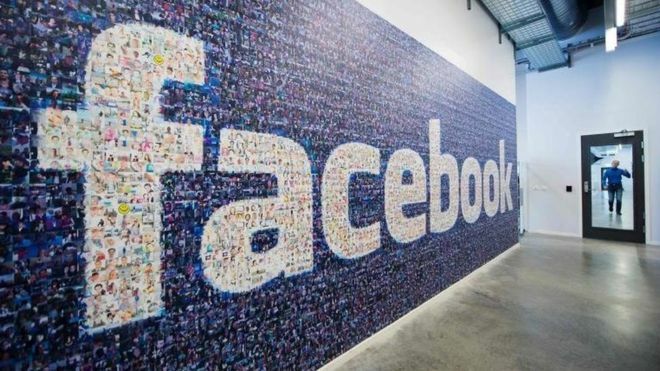 Facebook paid £5.1m in tax in the UK last year, up from £4.2m in 2015, following a major overhaul of the social media firm's tax structure. In April 2016, the company began booking more advertising income via its UK office, instead of in Ireland. That significantly boosted revenue and profits for its UK business. The publication of Facebook's 2016 tax accounts comes as pressure mounts on fellow tech giants Apple and Amazon over their tax arrangements in Europe. EU authorities are pursuing global technology companies over what they see as unfair avoidance of tax in the countries where they have most customers by routing business through lower tax jurisdictions. 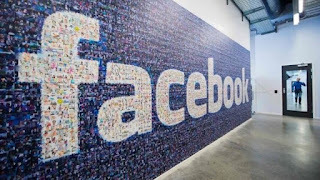 In the UK, there was outrage after it transpired that, despite a fast-growing commercial presence in Britain, Facebook had paid just £4,327 in tax in 2014. In 2015, the government introduced a "diverted profits" tax, a higher rate of corporation tax aimed at companies that use "contrived" structures to move profits out of the country. Facebook paid a significantly higher tax bill in 2015 and, since then, has changed the way it books its revenues for the UK.